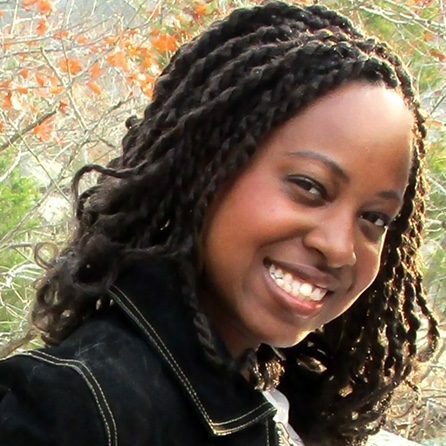 Jasmine serves as the Administrative Support Specialist at Broadway Licensing. She holds a Master of Music from Arizona State University and a Bachelor of Arts from Westminster Choir College. Prior to this position, Jasmine was a voice and piano teacher as well as a performer. She has performed in opera and numerous choir concerts and musicals.